Flipping through our organizer and feeling the heat rising is spelling the major need for a picnic basket devoted to wine and cheese. Sure you can tote a huge basket spread to the park but when it comes to all those outdoor concerts coming up, space can be tight. That's when you just need the essentials like a couple of sumptuous bottles of decent wine and a wheel or two of cheese (we love the new Celebrity International cheeses such as their incredible Cinnamon & Cranberry chevre). Add in a few grapes and a cracker or two and you're set to take in the sounds in style. Our favorite wine & cheese basket picks are from the creative Picnic Time who has created numerous versions to fit your style. The Vino Wine & Cheese, $59., for instance plays on the traditional Italian woven style which is sure to become a family heirloom. Our other picks, such as the Malibu Riviera, $69., take the backpacker trend up a notch with cooling compartments and a swank retro vibe. Cue Sophia Loren! All of these sets also make a unique hostess and housewarming gift few would want to refuse this summer. Clockwise: The Picnic Time® Vino Wine & Cheese Basket, Malibu - Botanica, Duet - Botanica. For anyone wanting to go a bit more eco keep a watchful eye out while antiquing like we did where many a vintage basket has been cast off. Add a few colorful cloth napkins, plastic wine flutes and an ice pack or two and you're all set to haul this on your bikes book rack. If this isn't a way to mask a frugal date, I'm not sure what will. Fabulous! 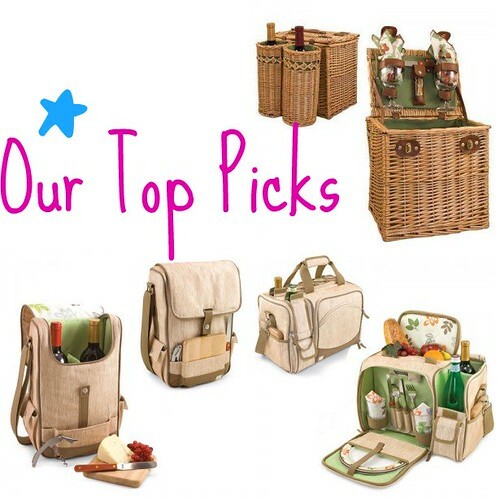 These baskets and picnic hampers are so chic. This celebrates frugality is such an extravegant way, (oxymorons here). 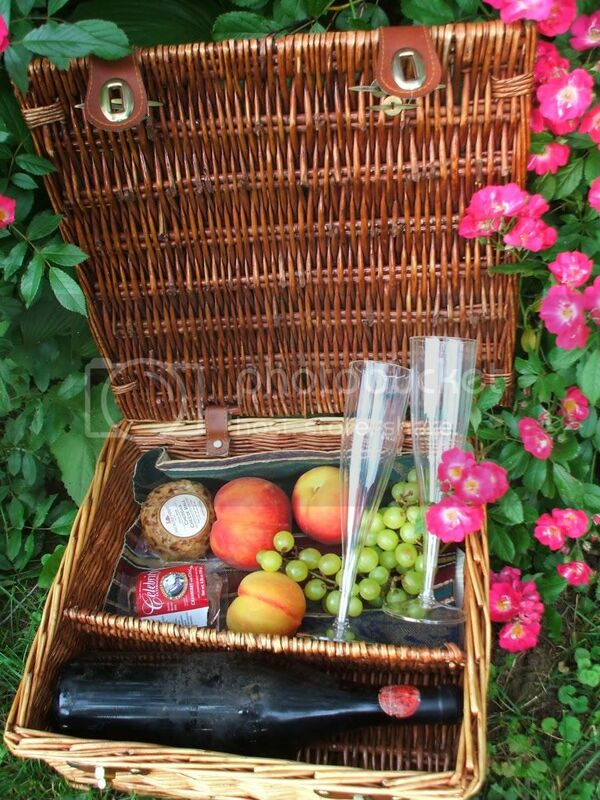 I've seen a family with a basket like this in the park, dining on the grass and all I could think is, "Now that's living richly!" Yes, living richly--so well said yet this can be very inexpensive. Vintage baskets are very cheap if you dig for them or put the word out that you would like one and you can reuse it over and over. 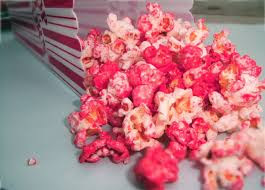 Add some french bread or fruits... it just takes everything up a notch and that can make a world of it. Please come back because more picnic basket versions are on the way. Really fun!